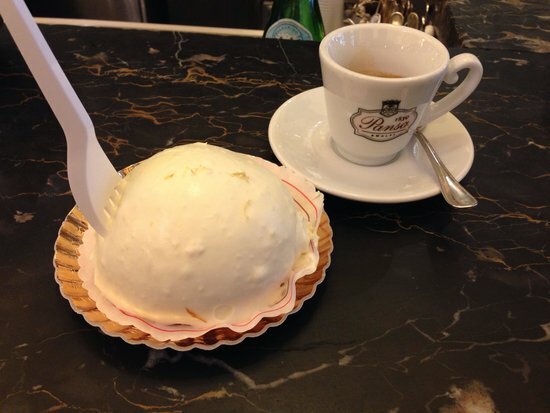 I am a Rome based blogger, ebook writer, information curator, coffee and cocktail drinker.I am your go-to girl for the best information on just about anything in the eternal city, the Amalfi Coast and Capri. 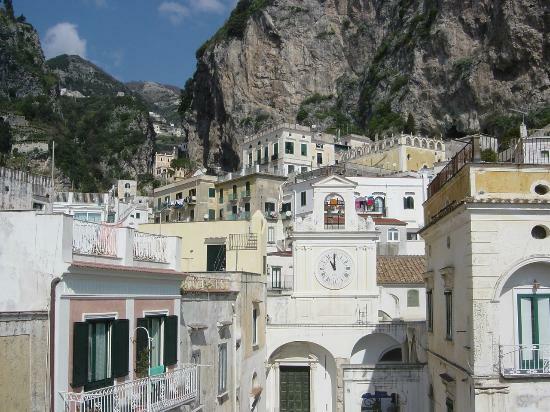 Amalfi is one of the biggest towns on the Amalfi coast. 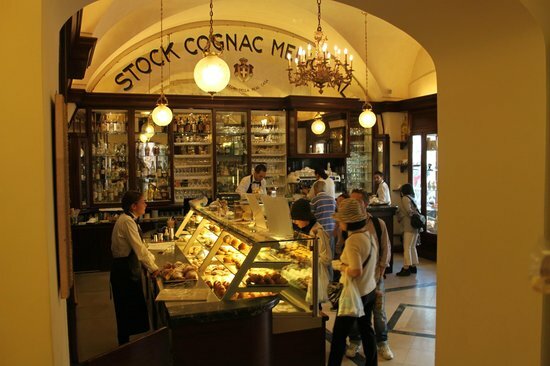 Once a powerful maritime republic, today is it a lively seaside town with plenty to explore. 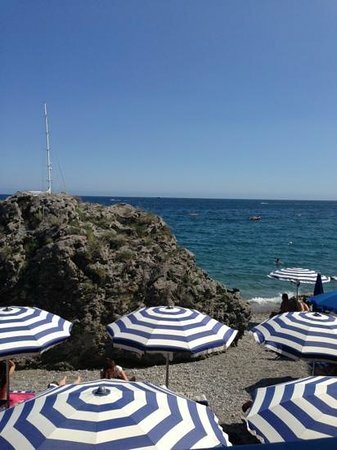 Beaches on the Amalfi coast are small and rocky; bring thick soled sandals or water shoes. 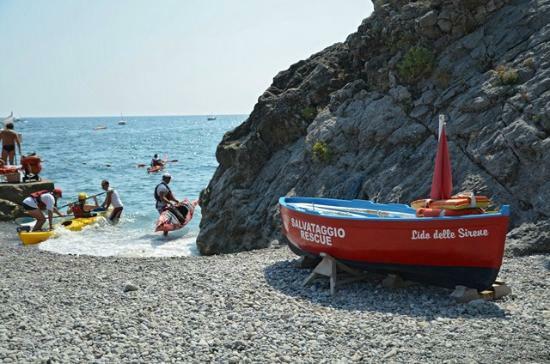 The ferry service between Positano and Salerno runs from April until the end of September. 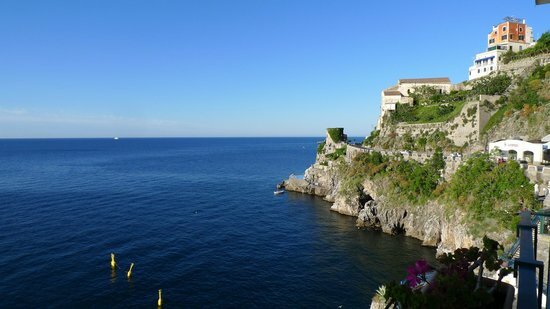 The patron saint of Amalfi, Sant'Andrea, is celebrated on November 30 and June 27. 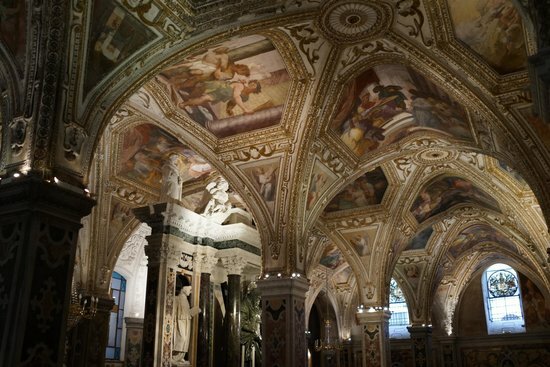 Kind of an architectural mishmash, construction on this masterpiece began in the 9th century and was completed in the 19th century, and is dedicated to San’Andrea. 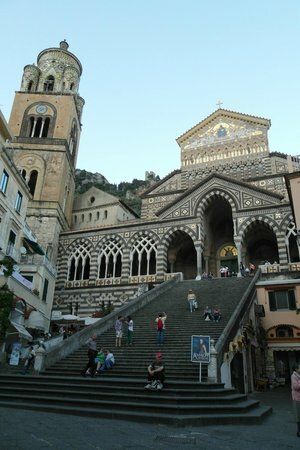 The impressive cathedral rises from Amalfi’s main Piazza, with its golden flecked facade and multicolored tiled dome. 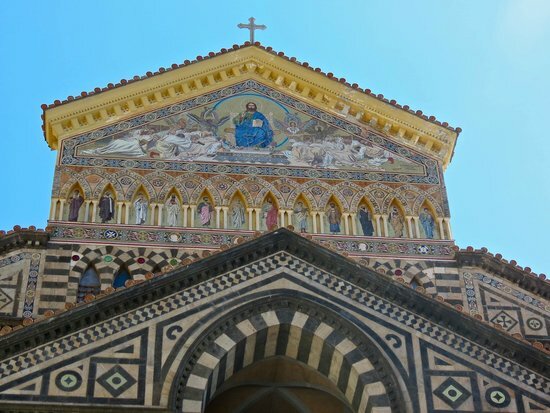 If you are traveling in June or November, note that the feast days for the town of Amalfi's patron saint Sant' Andrea (St. Andrew) fall on June 27th and November 30th. 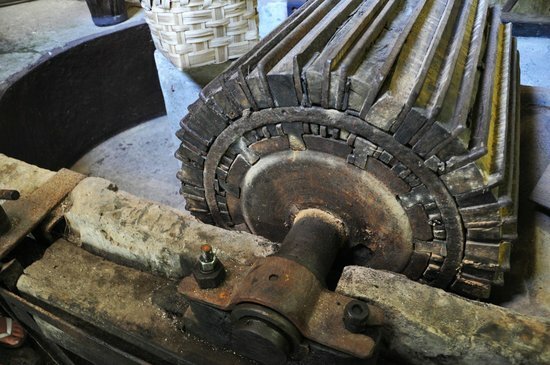 This small museum is housed in what was once one of the towns important paper mills. 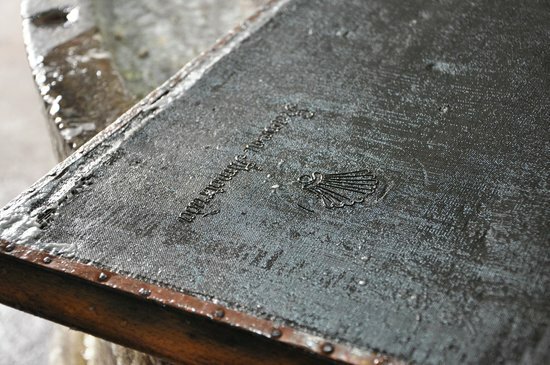 You can learn about the ancient paper making techniques used in the past, see the machines used to make them, and sometimes even try your own hand at making some paper. There is an excellent gift shop here. 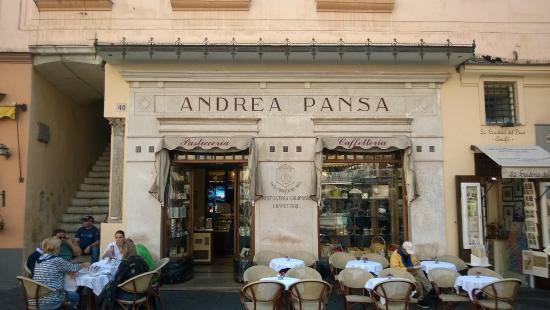 This historic pastry shop is a must for a morning coffee or afternoon cocktail in Amalfi's main piazza. 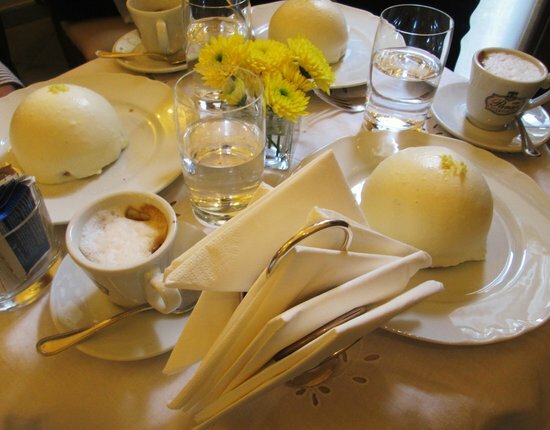 Make sure to try something sweet; Pasticceria Pansa is renowned for its pastries. Inside, the wood paneled and mirrored shop is well air conditioned. Lemons, lemons, lemons! 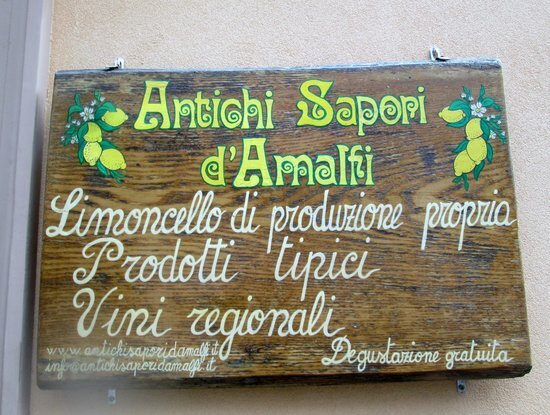 Lemons are everywhere in Amalfi and this is the place to shop for some lemon products to take home. 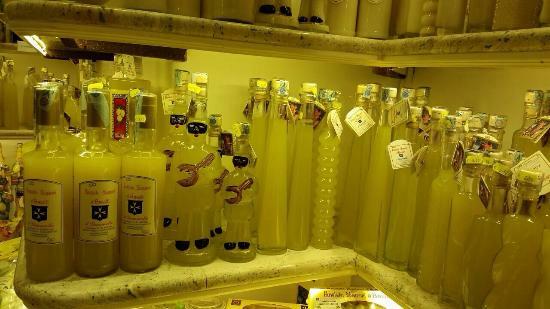 This picturesque shop sells some of the best Limoncello on the coast. 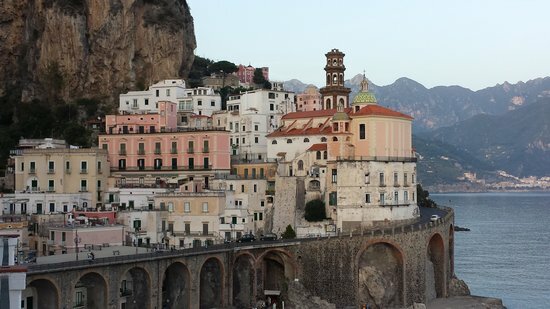 This tiny town next to Amalfi is filled with whitewashed houses, narrow alleys and arches that are perfect for wandering. 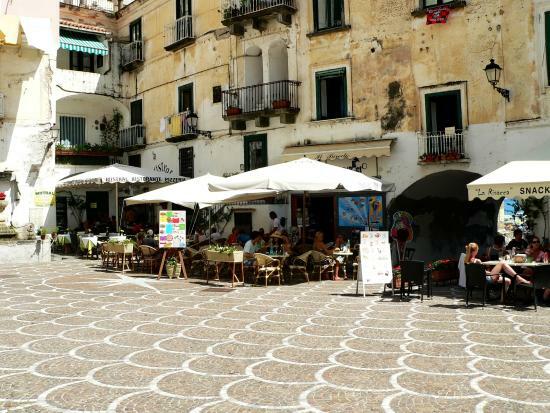 There are several bars and gelaterias in the main piazza to stop for a break before you head back to Amalfi. 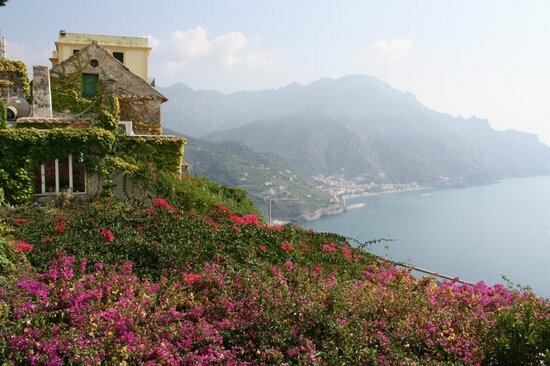 Surrounding the nearby town of Ravello, are spectacular views for miles and miles (and miles.) 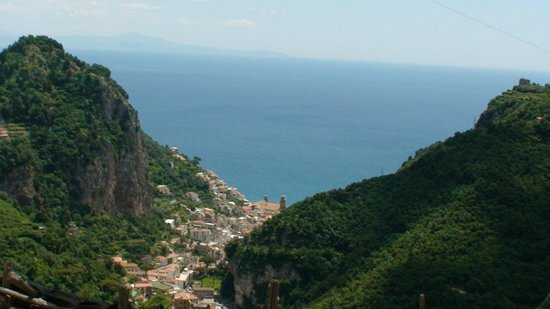 Extend your time enjoying these views by walking through the lemon groves between the two towns. 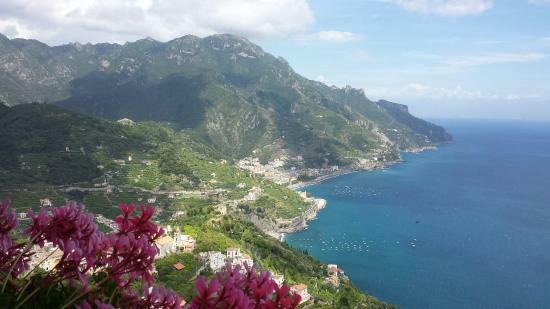 I advise taking the SITA bus up to Ravello and walking downhill to Atrani. 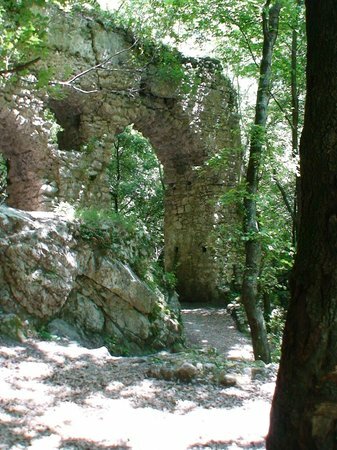 The Scala to Pontone part of the walk is partially on the road and has a lot of steps. 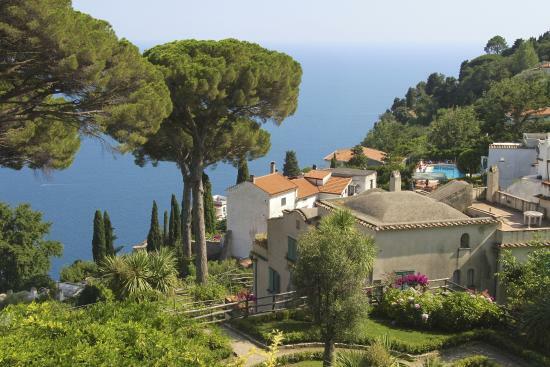 Villa Rufolo has inspired poets, musicians and artists for centuries. 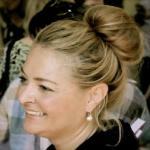 It is easy to see why. 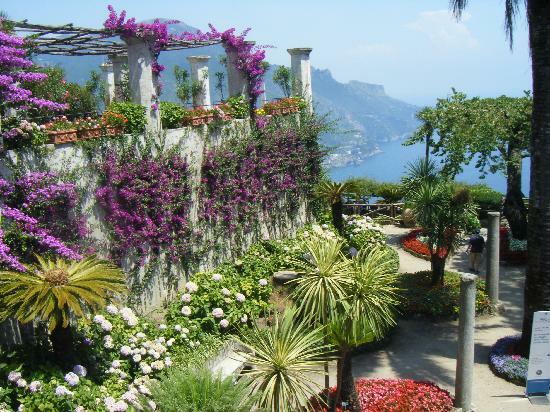 The villa is 1,000 years old and houses changing exhibits, while the gardens are lush and colorful. 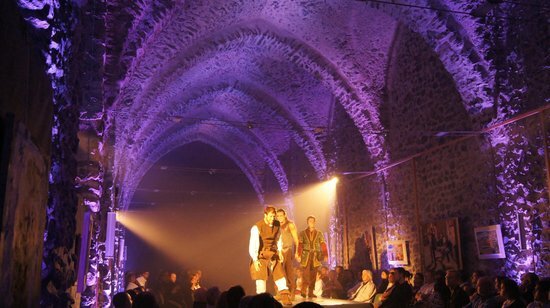 If you visit during the day, wander down and see the incredible stage used for the Ravello festival that seems like it is floating in the sky. 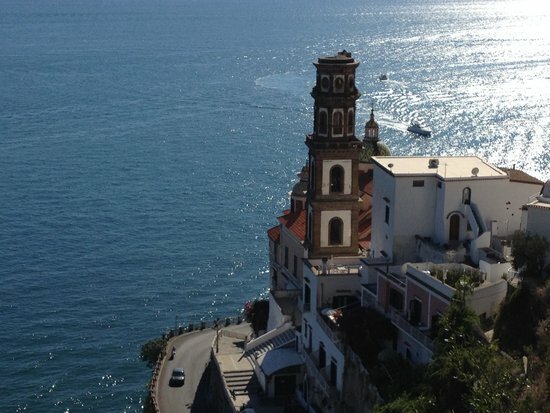 This is where you can snap one of the most iconic Amalfi Coast shots. 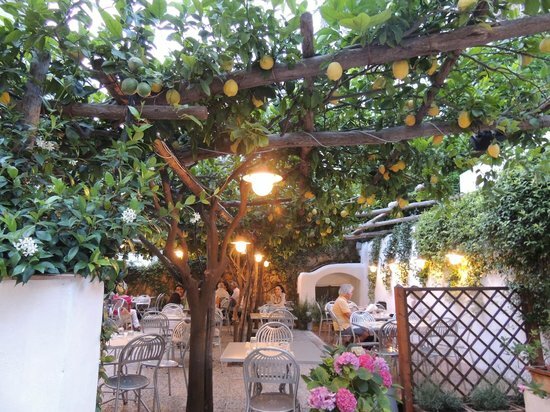 Sparkly lights, lemon trees and pizza — what could be better than that! 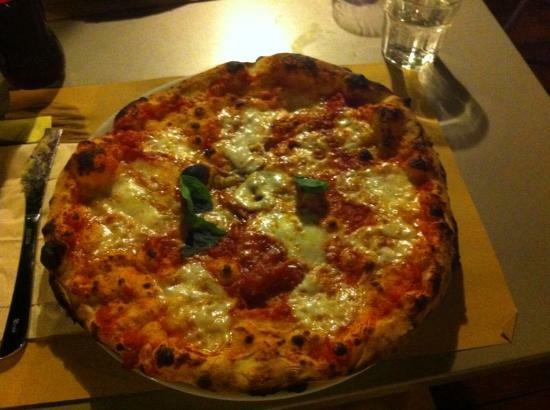 Most Amalfi locals will tell you this is the best pizzeria in town. Follow the signs from the main road. 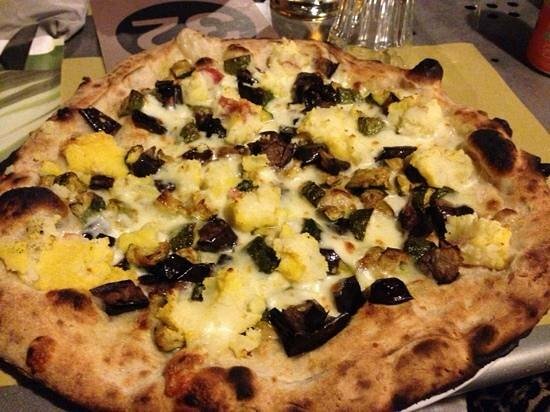 Start your meal like a local and order something deep fried. I love the zucchini flowers. 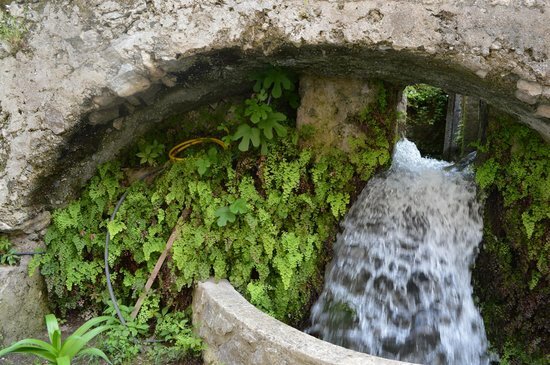 This wild and rugged hike takes you through lemon groves, waterfalls and rewards you with some amazing views. There are quite a few steps however! If you are lucky you might spot a donkey or two carrying supplies up or down the hills. 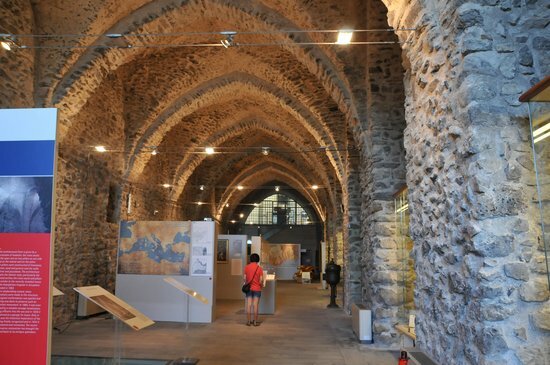 This medieval shipyard has survived with its original structure intact. 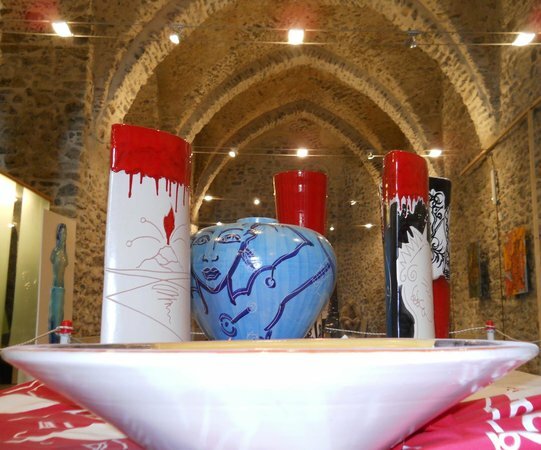 There is a small museum here and the dramatic space is also used for events and weddings. 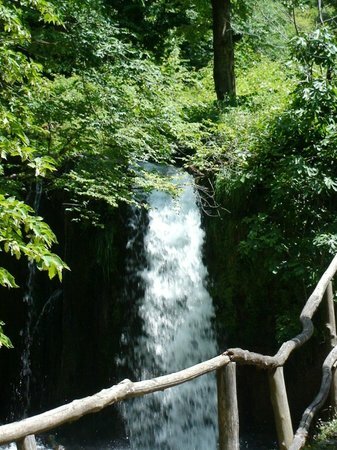 This a great spot to take a break from the heat of the day. After a few days of hiking, paper museums, and tours of lemon groves, a day spent at the beach makes for a well deserved relaxing break. This beach club is close to the center of town. 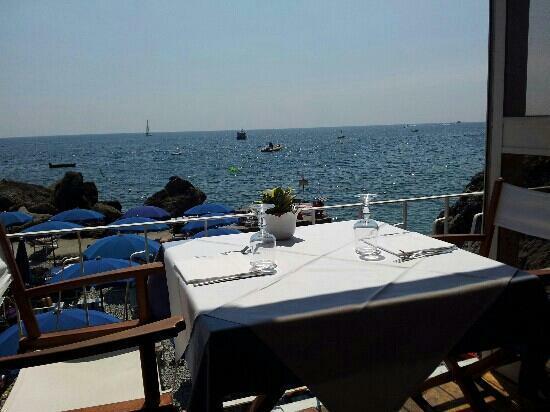 Rent some sun loungers and umbrella and book a table for lunch. You can stay here from late morning until sunset! If you would like to have a meal here but not spend the day at the beach club, there is a small "spiagga libera," a free beach area in the part of town called Porto.